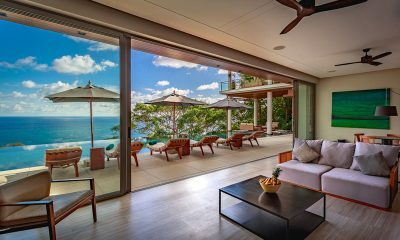 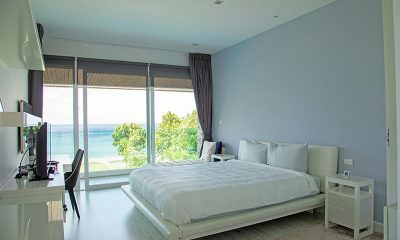 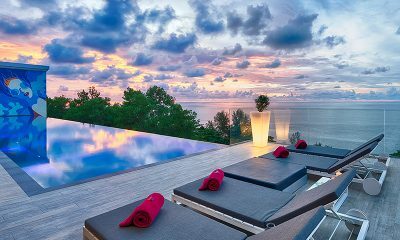 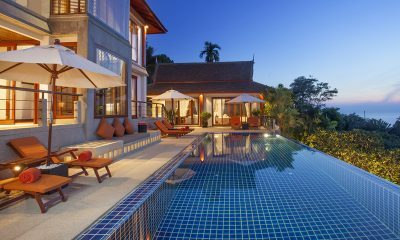 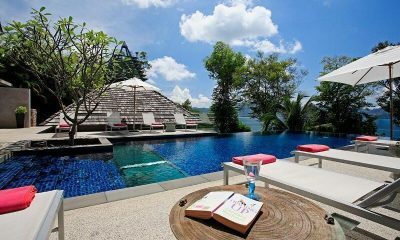 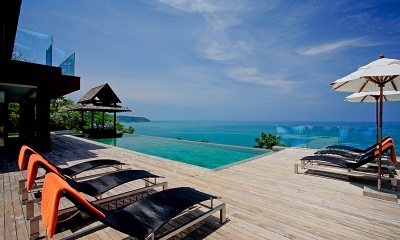 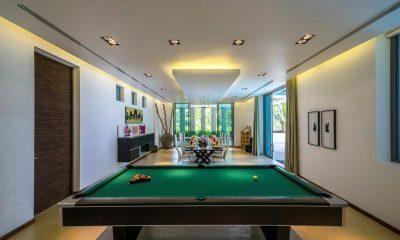 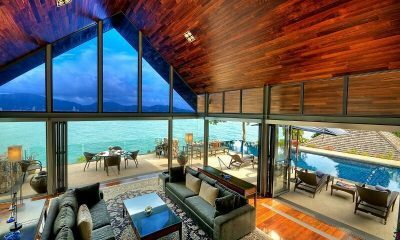 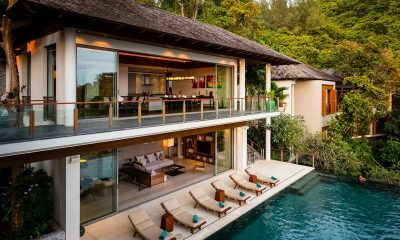 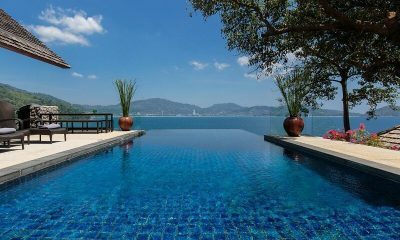 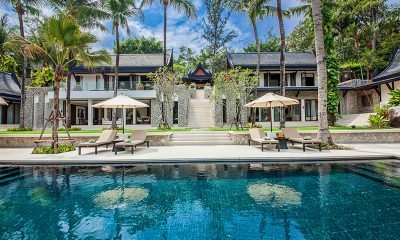 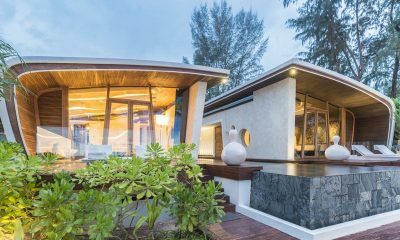 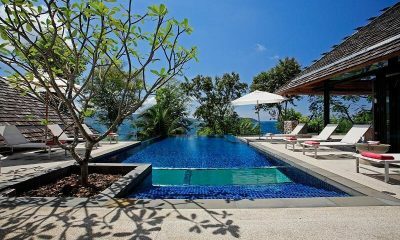 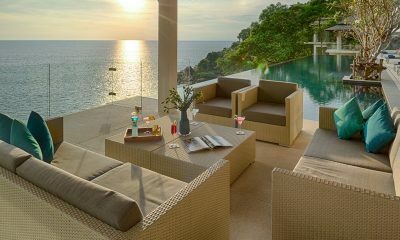 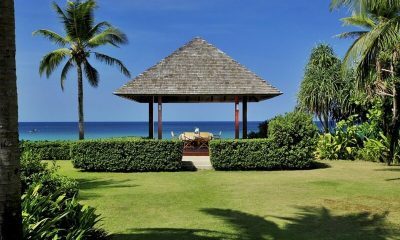 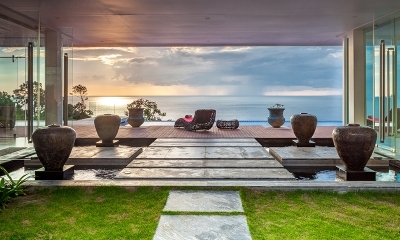 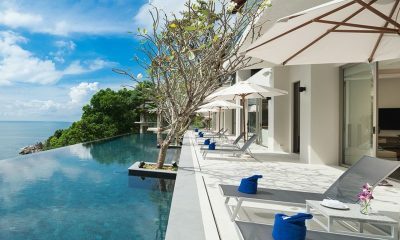 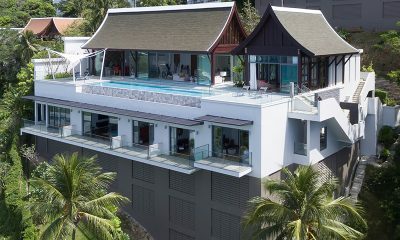 Malaiwana Villa M is a luxurious Thai villa blending opulent Thai style with modern luxury within minutes of stunning Naithon Beach. 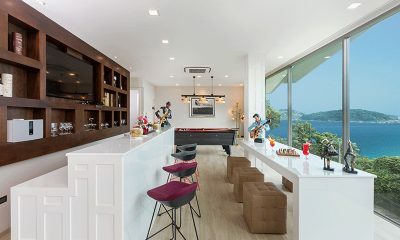 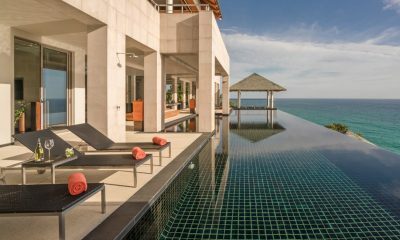 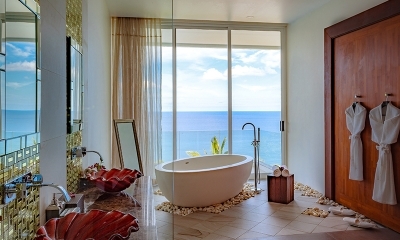 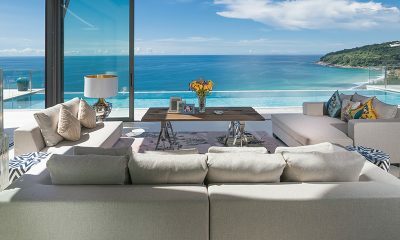 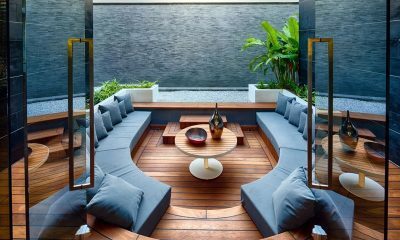 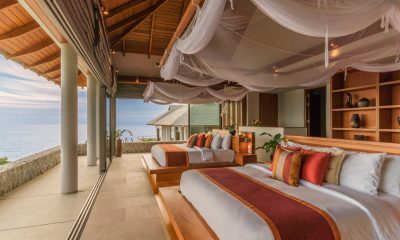 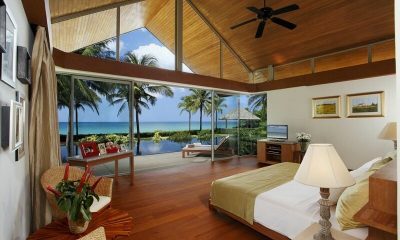 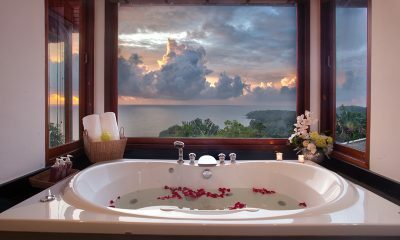 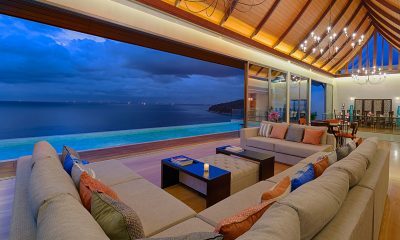 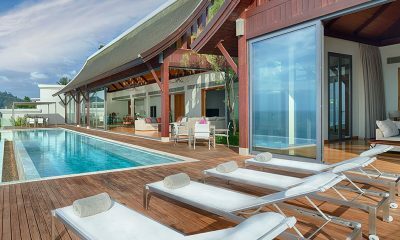 Villa Haleana comes with stunning ocean views from an 18-metre infinity pool along with 2 living rooms, spa room, sauna, Jacuzzi, gym and chef. 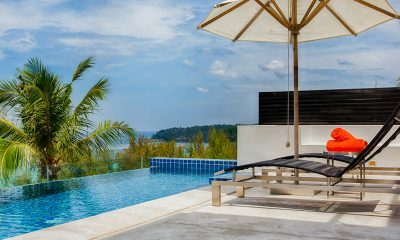 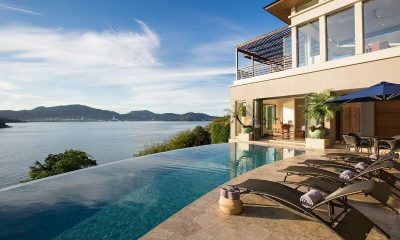 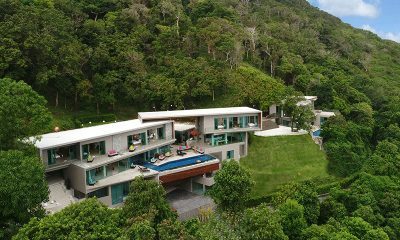 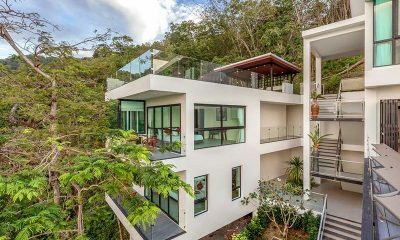 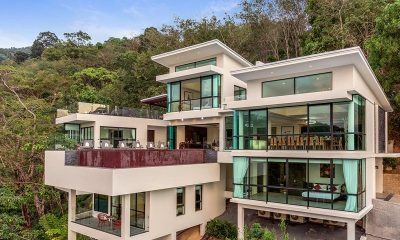 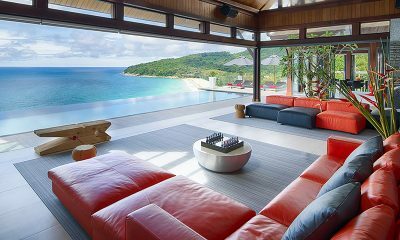 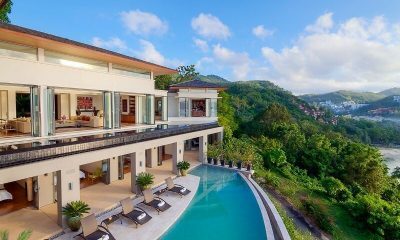 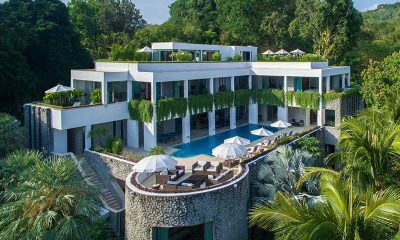 Villa Thousand Hills is a spectacular modern villa with 9 bedrooms and 3 pools, offering luxurious seclusion 50 metres from the beach.